A quick word about what's here, and what's not: Our panel of experts reviewed hundreds of the most popular nominations and tossed out those that didn't fit the survey's criteria (after — we assure you — much passionate, thoughtful, gleefully nerdy discussion). You'll notice there are no young adult or horror books on this list, but sit tight, dear reader, we're saving those genres for summers yet to come. 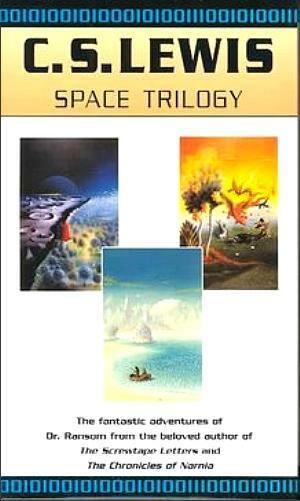 So, at last, here are your favorite science-fiction and fantasy novels. 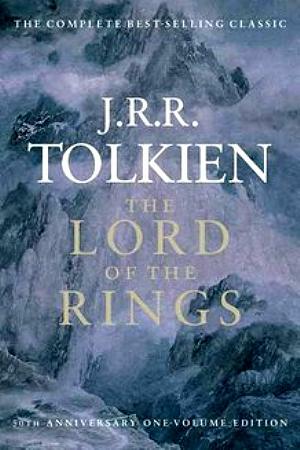 Tolkien's seminal three-volume epic chronicles the War of the Ring, in which Frodo the hobbit and his companions set out to destroy the evil Ring of Power and restore peace to Middle-earth. The beloved trilogy still casts a long shadow, having established some of the most familiar and enduring tropes in fantasy literature. Philologist Edwin Ransom travels to Mars and Venus, and makes a series of dramatic discoveries about Earth's place in the solar system – and the nature of a threat it unwittingly faces.